PDR Property Lawyers > News > Help To Buy ISA Conveyancing – First Time Home Buyer? 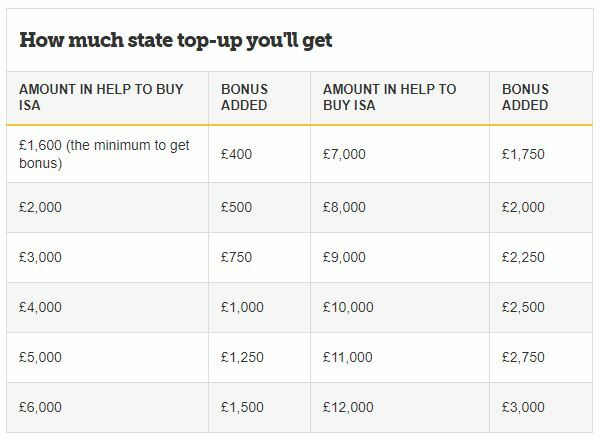 Help to buy ISA is a form of savings account which is specifically designed to help first-time buyers find an affordable house. As a basic overview, the Government will add a total of 25% to the value currently in your help to buy when you go to purchase your first home. This means the state could give you a maximum amount of £3,000 towards your first home. That’s correct, you heard it right – a free £3,000 which never has to be paid back! So How Much Will the Government Reward Me With? Below is a breakdown of how much the state will contribute towards buying your first home. The best thing about this scheme is that the contribution from the state is a fixed 25% – meaning the more you put in the more you get out! Conditions of Help To Buy ISA’s? Like the saying goes “Too good to be true, it probably is”! Well, in this case, it isn’t. There are some terms and conditions that first time buyers have to abide by to gain the reward of a Help To Buy ISA. So we have kindly broken them down into a few helpful pointers to guide you on your way (click here for the full government guide). You can open a Help To Buy ISA up until November 2019 and then can save until November 2029 – providing you utilise the savings for a mortgage deposit by 2030. The scheme is for individuals, not houses! That means if you are a couple looking to buy together both can reap the rewards of help to buy ISA’s! You can put in whatever is financially manageable a month. 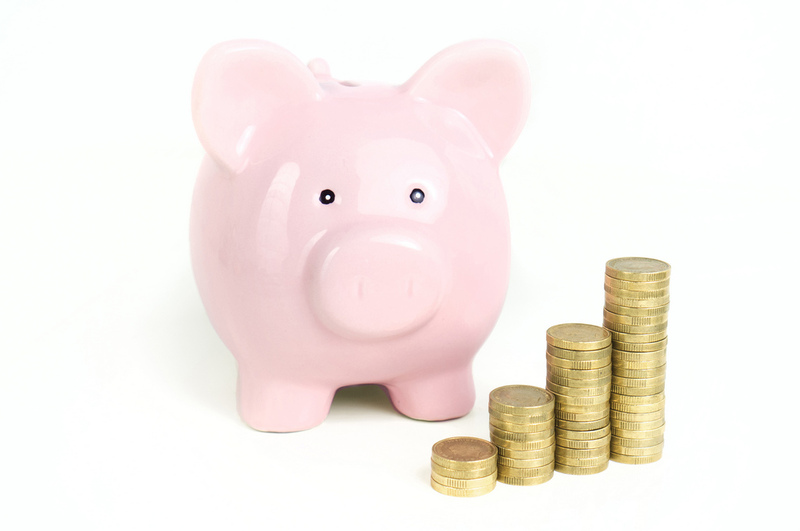 In the first month, you can put a maximum of £1,200 a month and thereafter a max monthly amount of £200. You will need to get your fully qualified conveyancer/ property lawyer to apply for the bonus cash when buying your beautiful new home. Which is where PDR come in. Here at PDR, we provide a full service where our specialist team of property lawyers can guide you through the process of closing down the existing help to buy ISA. You will then receive a letter, where we use this to apply for your government bonus. Then simply leave the rest to us, where we can take care of getting everything into place to ensure a smooth property acquisition process. For more information regarding help to buy ISA’s fill out our contact form, or alternatively, give us a call on 01733 203873 where a member of PDR’s award-winning team is more than happy to help.